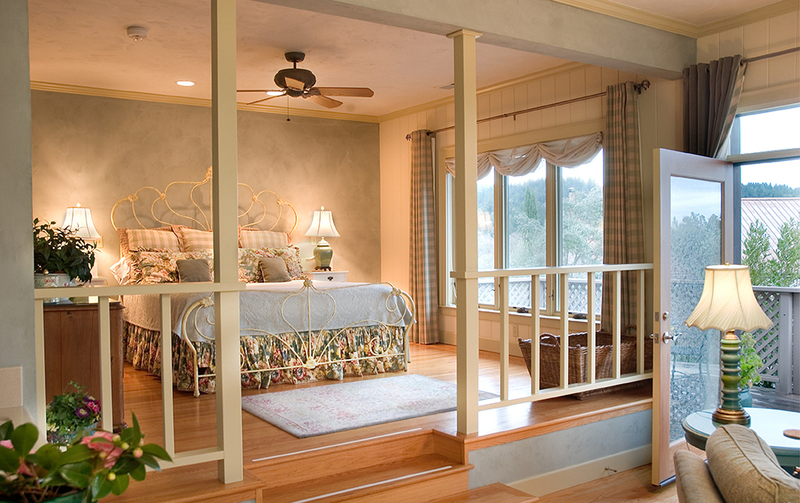 Founded in 1975, this unique 29-room Napa Valley bed and breakfast boutique hotel is located between the towns of St. Helena and Calistoga, surrounded by acres of world-class vineyards. Boasting one of the only panoramic views of the Valley, the Inn is within walking distance of award-winning wineries and the famed Culinary Institute of America. 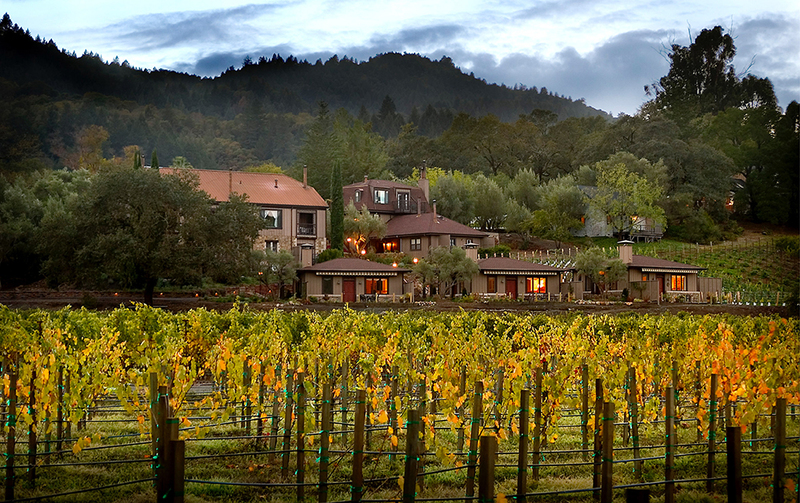 For decades, Wine Country Inn & Cottages attracted its visitors by reputation alone, foregoing a central reservations system (CRS) altogether. But by 2016, it had become clear that the hotel booking landscape had changed, along with Napa Valley itself. “On the main streets, new hotels started popping up faster than we could have ever imagined,” said Corrina Cuevas, Revenue Manager for the Inn. “So, not only were we facing more competition, but being tucked so far back behind the wineries, some locals didn’t even know we were here.” They needed to get the word out about their hotel, building an online presence that would get them noticed, and fast. In an ever-more competitive market, using technology to squeeze the most value out of each marketing dollar is paramount to the Inn’s strategy. “With new tools coming out all the time at SHR, like the recent room upgrade feature where guests can book up a few levels in price without feeling it as much, we’re hoping to reduce our need to discount,” Corrina said.